Razer's open source virtual reality (OSVR) headset is now on sale to anyone who wants to stump up $299.99. Previously on sale to developers, the general public can now order the dev kit direct through Razer, although the company is keen to stress that it's still not a consumer product and, as such, only has a 30 day warranty. First revealed back in January at CES 2015, OSVR is an ecosystem of hardware and software that could result in a huge boom for VR technology. It's an open source platform that Razer, and other invested parties, hope developers and publishers will use to push the VR industry forward. Its objective is to be a software framework that sets new standards for virtual reality. There are almost 150 partners already on board, including some pretty big players such as Intel, LeapMotion, Unity 3D, Unreal Engine 4 and Virtuix. And while the hardware itself is open source - you can 3D print a case based on the set parameters - Razer and other manufacturers will offer their own devices. Razer's OSVR dev kit does come with its own 5.5-inch Full HD OLED display and a faceplate module providing 360-degree positional tracking in combination with a 100hz IR Camera. 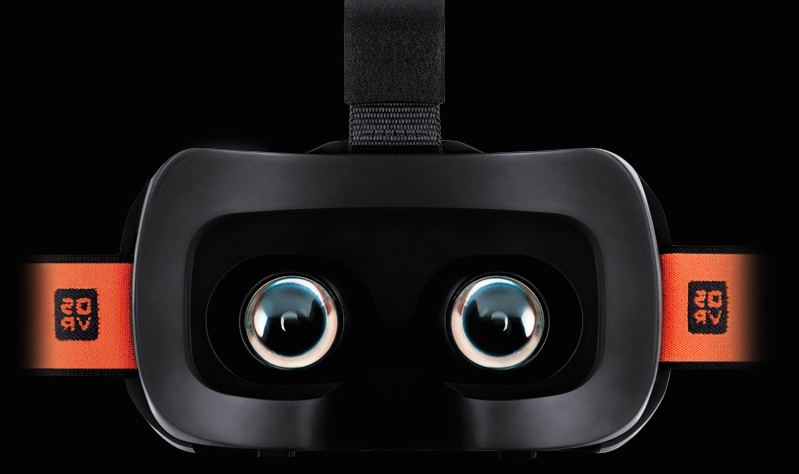 As mentioned, the Razer OSVR Hacker Development Kit costs $299.99. Shipping begins on 23 November.